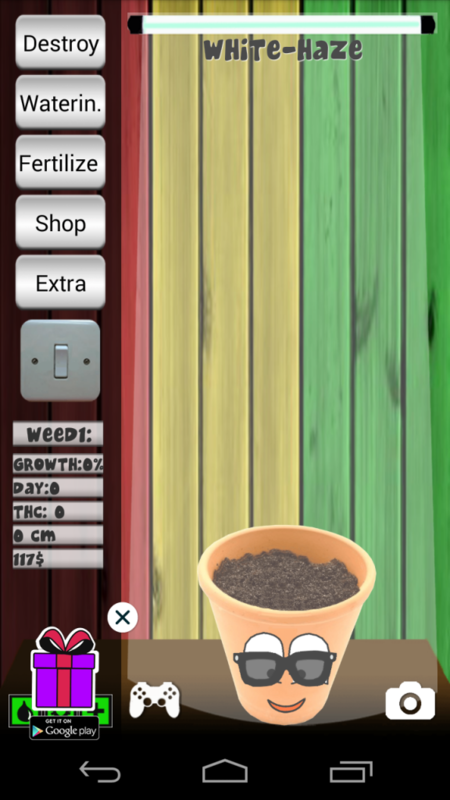 MyWeed is an Android app where you plant a seed and then you have to take care of it. 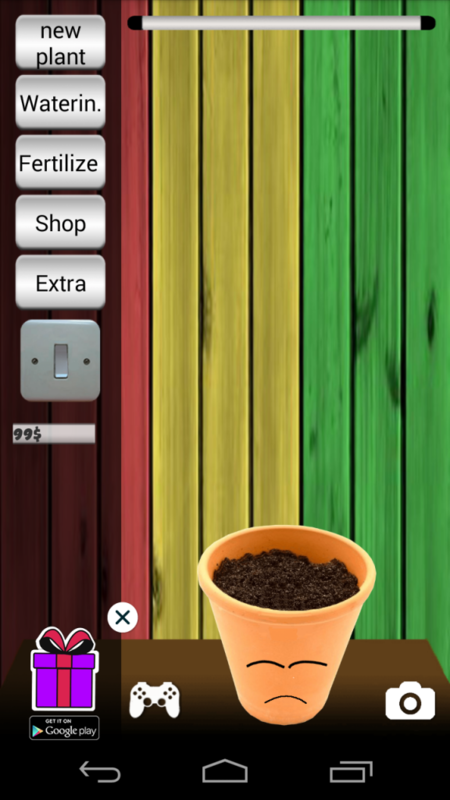 The app provides you option to plant a seed, water it, add fertilizer to it and then throw light on it, all these things help the plant grow and this is what you need. 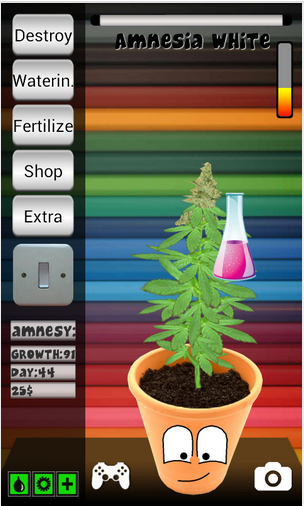 The App opens up with a screen having a pot and providing various options on right side. Initially you will have to choose the option for “New Plant” to plant a new seed. This brings a seed on screen and you have to drag it on the pot. 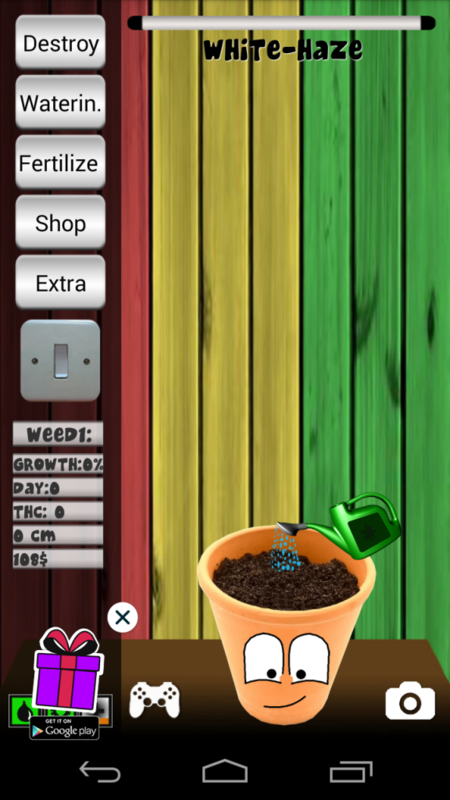 Next you need to water the plant and add fertilizer to it so that your plant can grow. A plant also requires Sunlight to grow, so just put on the sunlight and then watch your small weed grow into a plant. Once the plant gets all the required things it is ready to grow, so now watch your plant grow. Well the app interface might not be very fancy, but what it does it does best, and this the reason people are liking it, lets see some of the reviews for this “MyWeed” app. If you have already tested the app do drop your comments below and share the page with your friends. In this post I will try to explain “How an app can simplify some of your tasks“, also I will try to clear some of the doubts and worries. Consider I have to visit a doctor , so I will call up the doctor and book an appointment. Don’t know what doctors use world wide for such cases, but a simple solution here is that some one will just note down my name and provide me an approximate time when I can visit the clinic. When I visit the clinic, again doctor /some one else will call up my name manually. In this case there is no transparency also, as to when actually my turn will come. Now this appointment system can be automated in many ways. Lets see the various entry points here. 1.) When I call up the doctor. 2.) When some one picks up my call and notes down my name some where on paper. 3.) When I actually visit the clinic and mark my presence there. 4.) When doctor/any one else calls up the name as per order in list. There are many things we can automate here. 1.) When we call up the doctor you can use an IVRS system, using which an appointment can be placed automatically. 2.) In case you don’t want IVRS, just make an entry of the appointment in an app. 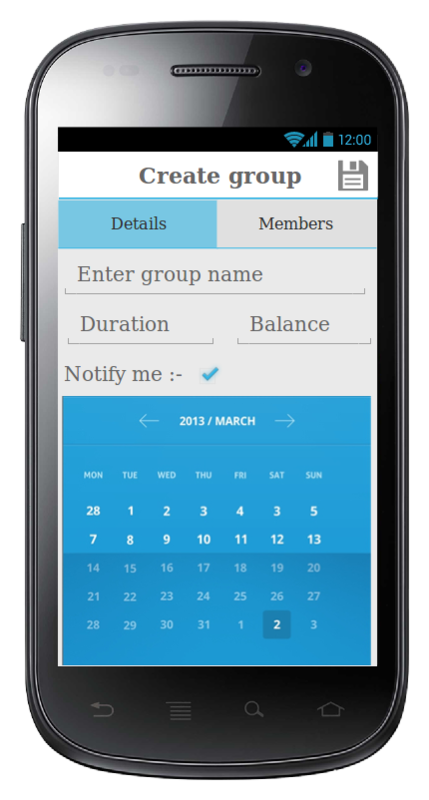 The app will show up the contacts from the Call Log, just select that, enter a name, that’s it an appointment is placed. The app can also “Provide you a time slot in which you can visit doctor“, considering an approximate time for each one. 3.) Now its time to visit clinic. Consider this when you enter the clinic its showing list of every one who booked the appointment, and you are also in that list with a red color. But why red, because we don’t know if you have arrived yet. So just open the app and mark “I am in“, that’s it, in return app will provide you a time when you can be called. 4.) Now when your turn will come, the app will notify you, and you can move in. Isn’t this awesome ? So how did you liked it ? Will you not want such a system, oh yes I know this might be looking too costly, isn’t. Well I can understand we all have budget restrictions, but there is a solution. Yes, you do not need hell lots of features to keep going, you can start from very small, for ex: Just a small app to book appointment and not too fancy interface on web to view those. When you think this is working and saving some of your time, then add further features on it, try to solve your problems by adding solutions to it in app, for ex: You can save medical history , prescriptions that you provided on app and web, so next time when he visits you have everything in hand. So this was a very small case study, and I do not want to make it further long. Remember the purpose of an App is to make life easier and simpler and not to rob you, so always start with small, in this way things will be manageable easily. If you liked my post even slightly, please do share. Wire-framing involves understanding the project and then creating the app flow, using various building blocks. 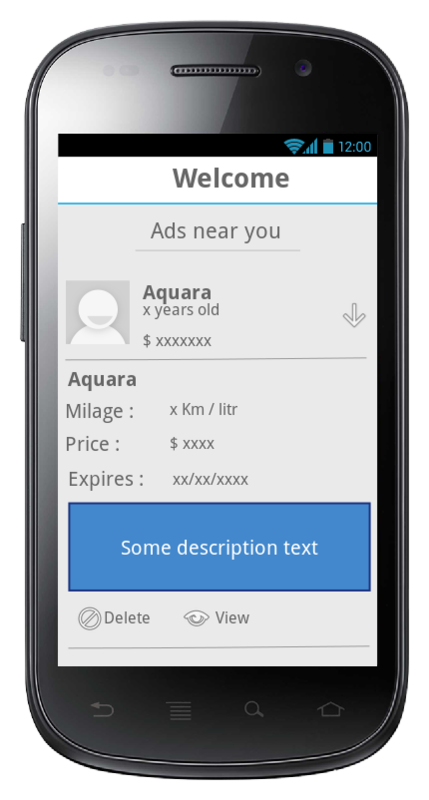 A wireframe is generally grey scale representation of various screens of the app, describing the functionality and the location of widgets on screen.Wireframes can range from very unfinished and ‘sketchy’ in appearance, to very polished looking and reflective of how the system will look at 100% completion. The structure of a page or screen. There are various different products available in the market for this purpose. Personally I use Pencil Evolus since its free and is sufficient for my needs. 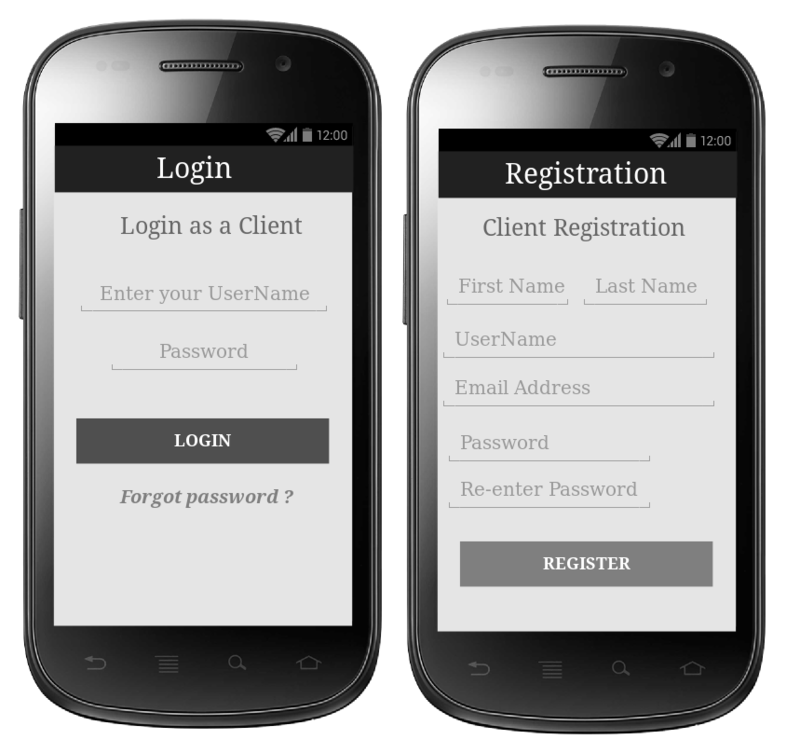 Below are few of the screens that I created using Pencil wireframing tool. Well In case you have an idea for an app, and do not know from where to start, wireframing the app will be the first step for it. You can mail me at the mail id mention in Contact me section at my home page.